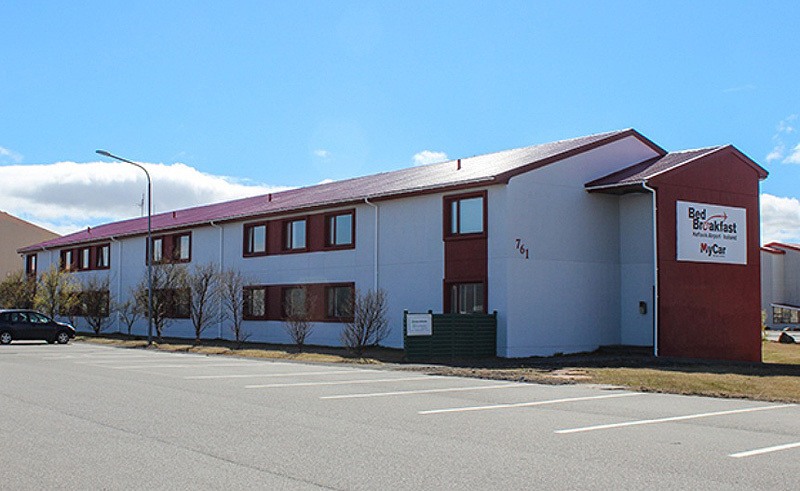 A large affordable guesthouse conveniently located 10 minutes from Keflavik airport and only 15 minutes from the world famous blue lagoon. The mud pools and steam vents of the Reykjanes Peninsula are also only minutes away, as is the bridge between two continents and Reykjanesviti, the first lighthouse ever to be built in Iceland. Rooms are either single, twin, triple or quadruple and are large, comfortable and fitted with satellite TV and free Wi-Fi. 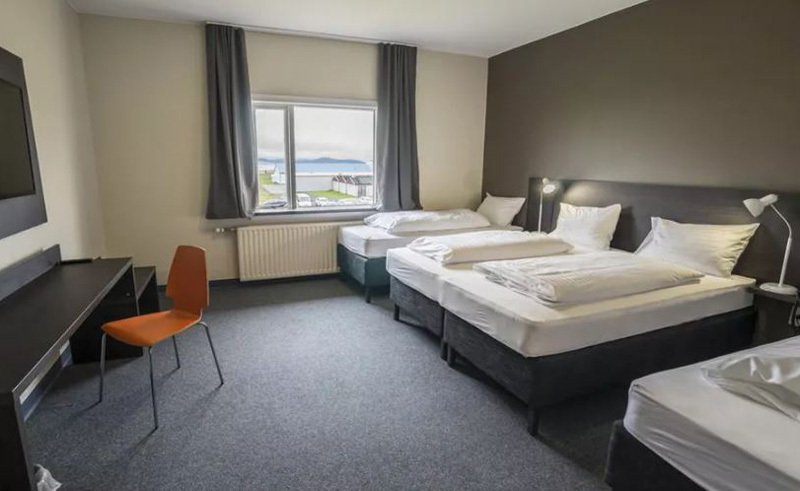 The location of the guesthouse along with the excellent facilities make Keflavik B&B an ideal accommodation option for the first or the last night of your visit to Iceland.